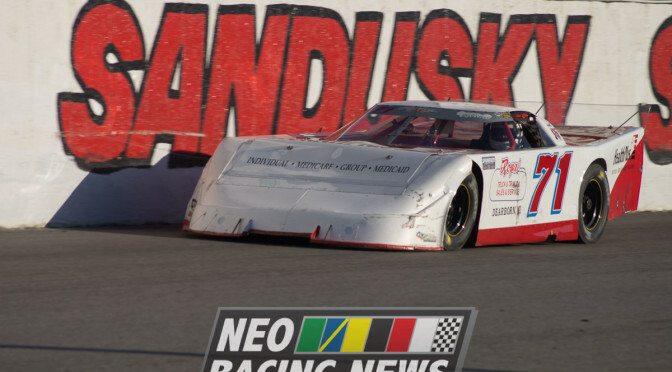 What a weekend ahead for the Northeast Ohio racing scene. 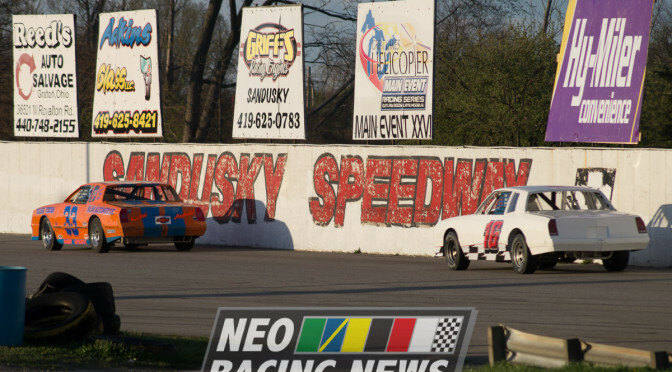 Not only does Ohio Sprint Speedweek kick off at Attica Raceway Park, but the ARCA Gold Cup races with The Main Event Racing Series for the first time at Sandusky Speedway. 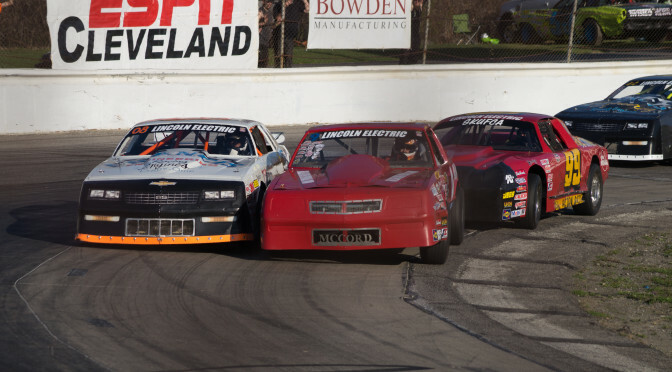 If that wasn’t enough, Mansfield Speedway re-opens for the first time in many years with a Sunday show. 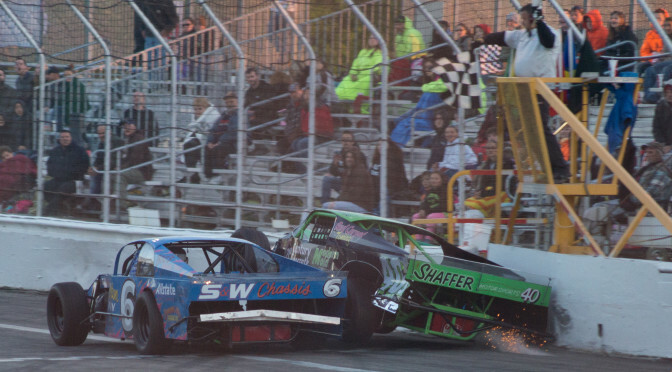 The MSA Supermodifieds highlight a three division Grand Reopening, which is the first of six scheduled shows. For dirt fans, along with Sprint Speedweek, the first ever Ohio Dirt Late Model Speedweek finished up at Atomic on Saturday. There’s a little bit of everything for everybody, so check out the schedule below and plan your weekend accordingly! This weekend is dedicated to those we lost, those that fought valiantly to protect our Flag and our freedoms. Let us never forget. 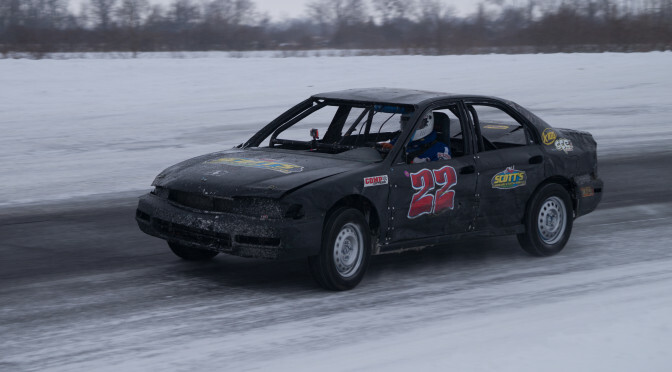 Busy weekend of Racing ahead, with some shows shifting to Sunday. 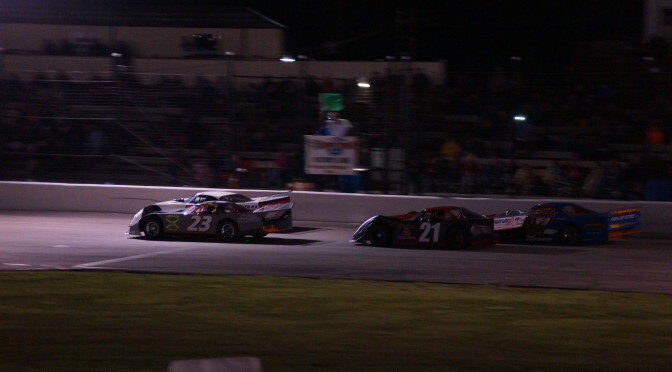 With the big Mansfield re-opening cancelled a while ago, the big show of the weekend happens at Columbus Motor Speedway, which hosts the JEGS / CRA All Stars Tour Saturday. 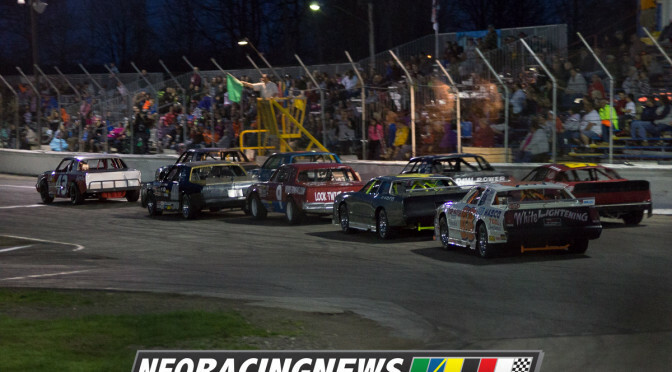 On dirt, Fremont Speedway hosts the UNOH All Star Circuit of Champions both Saturday and Sunday. Weather is expected to be gorgeous all weekend, with little to no chance of significant rain. 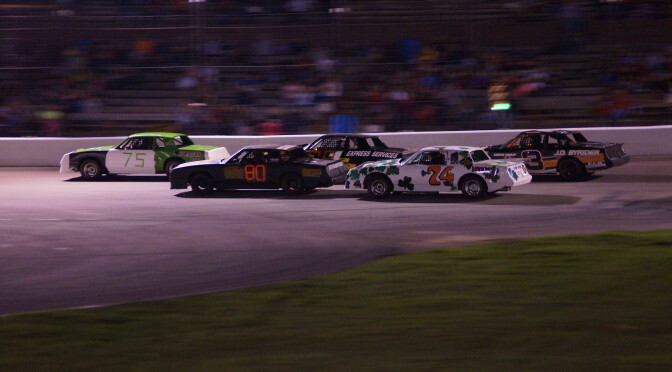 Make sure to get out there and support your local short tracks! 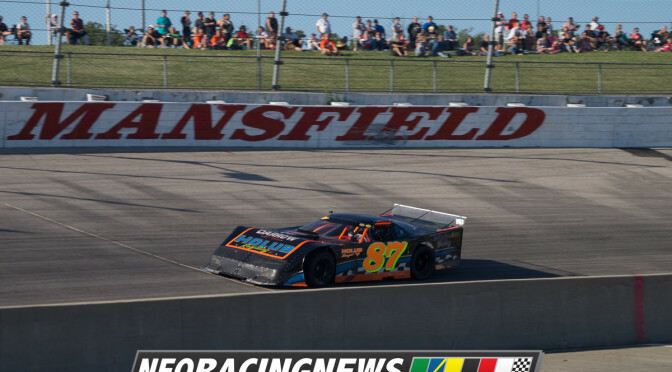 The Northeast Ohio racing scene is hoping to keep the great weather and racing rolling into the next weekend! Every weekly track is active now, by my count. 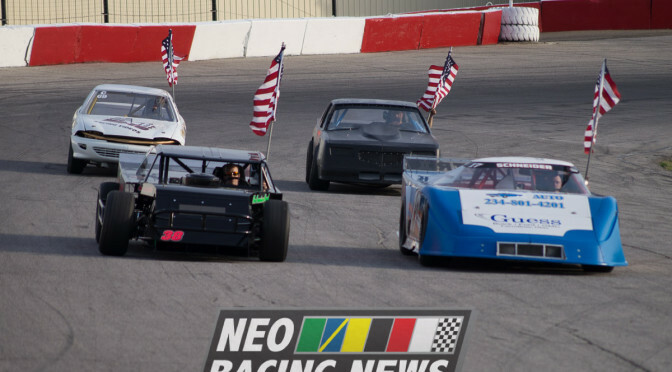 If you haven’t made it out to your local track yet, this weekend would be a great opportunity!